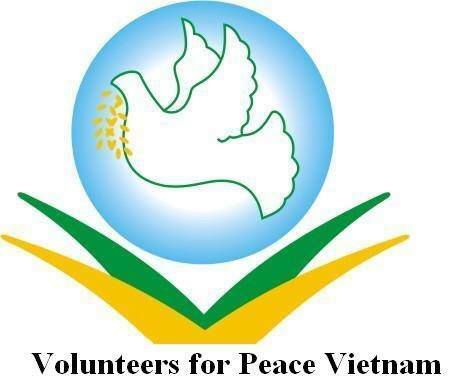 ICYE Vietnam started in Vietnam in 2006 through a partnership with Volunteers for Peace Vietnam. In 2011, associate membership was approved by the General Assembly and the ICYE Team was set up accordingly. Placements include social work at orphanages and disabled children centres, teaching in schools and universities, editing work at local NGOs, manual work at organic farms, etc. 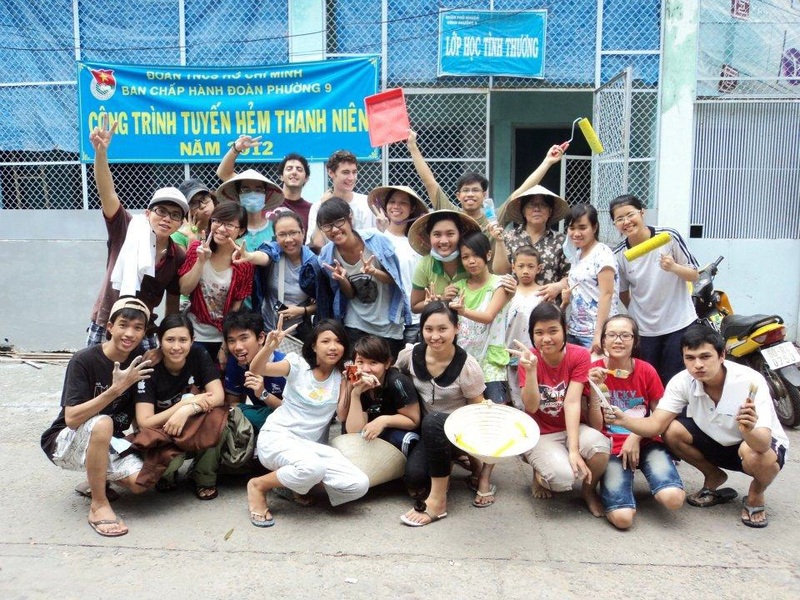 Exchange with local volunteers in periodic activities organised by participants and co-workers. Most host placements are in Hanoi Capital and Ho Chi Minh City (formerly Saigon) and some nearby provinces. 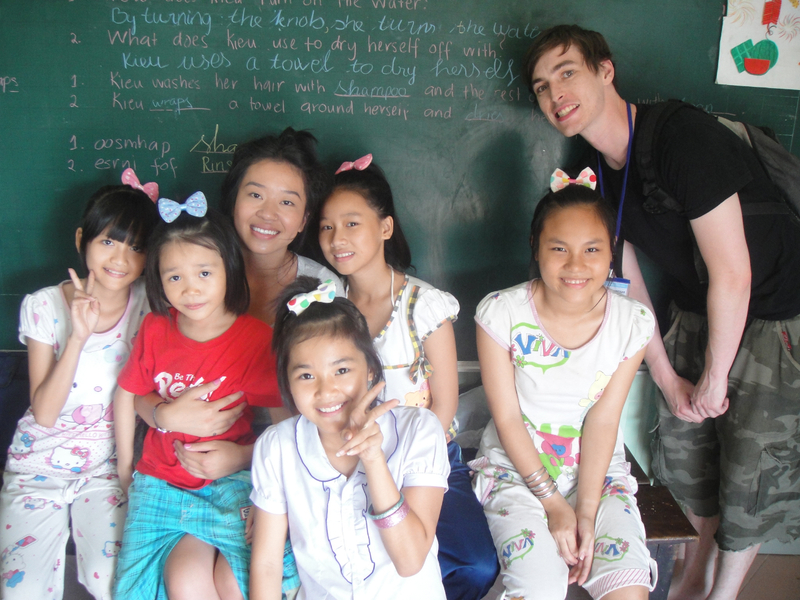 Exchangees stay in dormitories or with host families. A few residential voluntary service projects are available. Vietnam is located in South-East Asia. The name of the country has become almost a synonym of the Vietnam War. For Vietnamese, it is called the American War. The history of the country goes back a lot further than ‘the war that wasn’t won’, as the Americans euphemistically call it. Vietnam is actually a country with a long history and ancient traditions. It has many historic sights and old temples. Vietnam, a one-party communist state, has one of south-east Asia’s fastest-growing economies and has set its sights on becoming a developed nation by 2020. It became a unified country in 1976 after the armed forces of the communist north had seized the south of the country in the previous year. 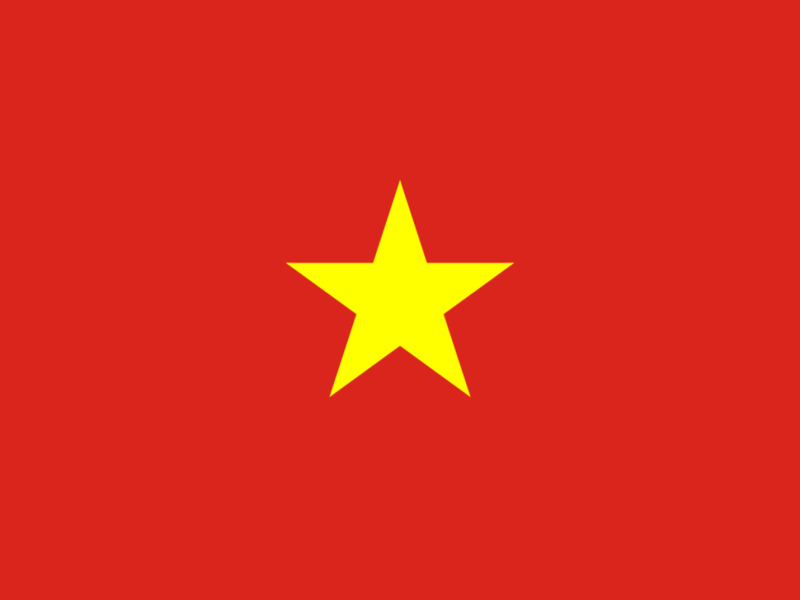 This followed three decades of bitter independence wars, which the communists fought first against the colonial power France, then against US-backed South Vietnam. In its latter stages, this conflict held the attention of the world. With a population of 86,210,860 (July 2008 est.) it is the 13th most populous country in the world. 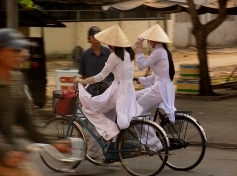 The Vietnamese government recognizes more than 54 ethnic groups of which the ethnic Vietnamese (also called “Viet” or “Kinh”) is the largest one with more than 86%. Over thousands of years, the culture of Vietnam has been strongly influenced by neighbouring China, Indonesia, India and its former colonizer, France. Due to Vietnam’s long association with China, Vietnamese culture remains strongly Confucian with its emphasis on familial duty. Education is highly valued. Historically, passing the imperial Mandarin exams was the only means for Vietnamese people to socially advance themselves. Vietnam’s youth culture is dynamic and spectacular in many ways: It is a marketplace going through seismic shifts, modernization, and vast cultural changes. 6 to 12 months. Explore the projects.